Today we began the YWCA Pacific Leadership and Skills Building Training in Honiara. 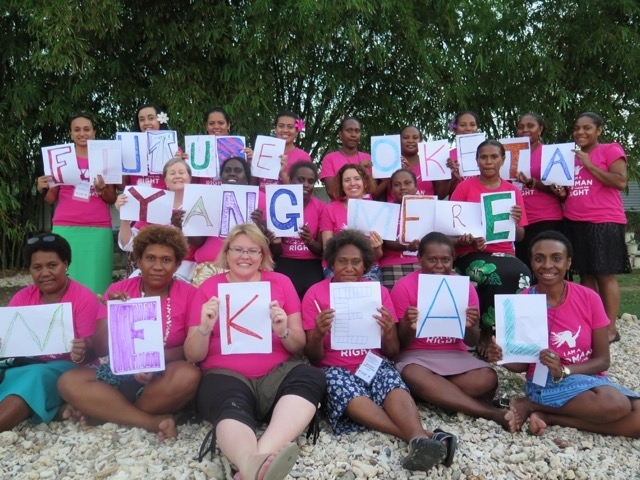 Young women gathered from the Solomon Islands, Papua New Guinea and Samoa to discuss the successes and challenges of young women leading change in the Pacific. We had an amazing group of facilitators from the World YWCA leading our discussion. They created a space where all of us felt safe, empowered and inspired! of the day, we were inspired!